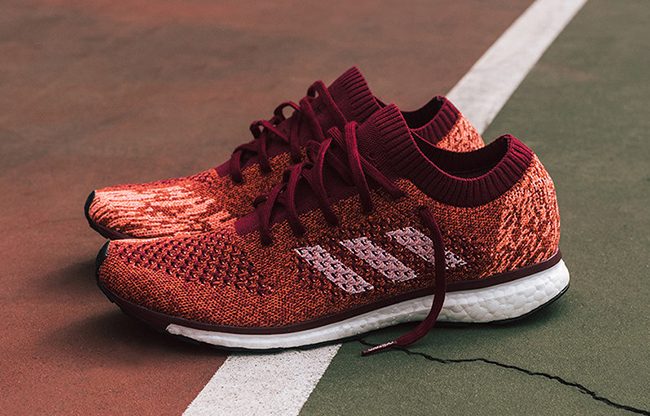 Kith and adidas Originals will extend upon their collaborations in 2017. 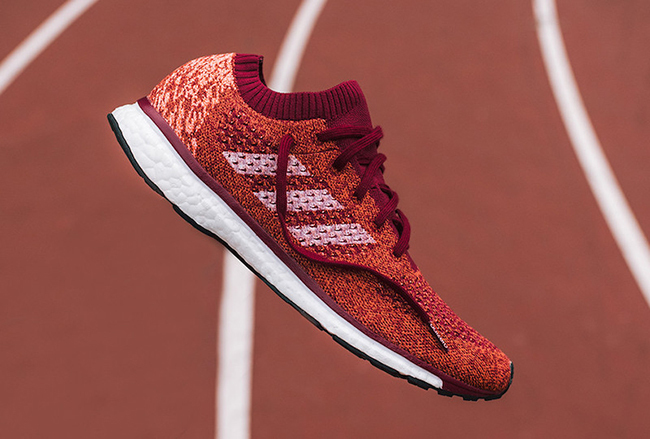 This time around we have the exclusive adidas adiZero Prime Boost LTD Pack which will be available only at Kith and coming in three colorways. 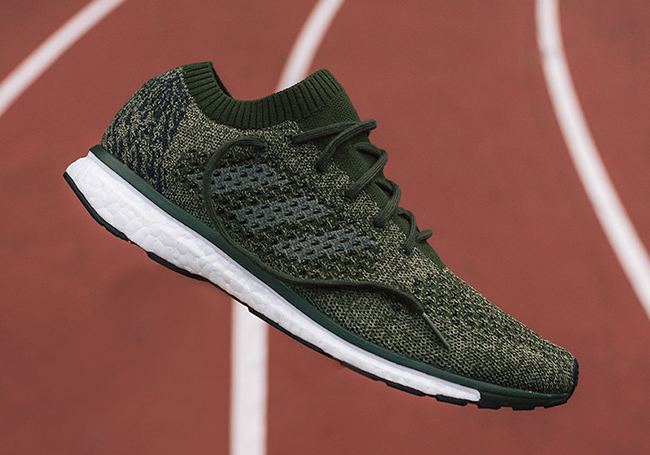 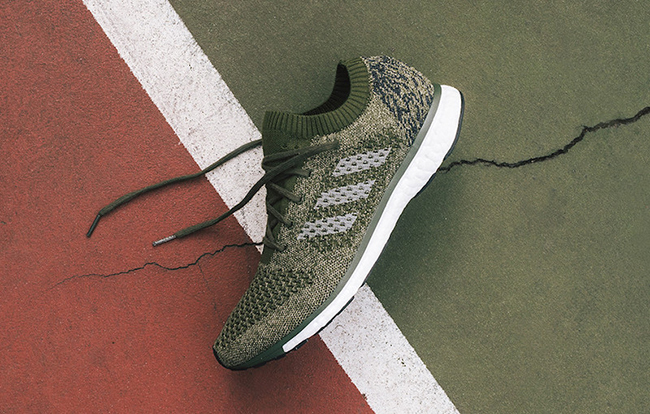 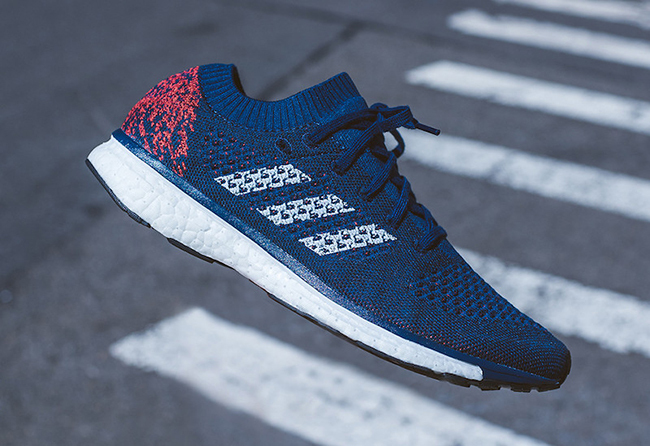 The exclusive adidas adiZero Prime Boost is done in your choice of Mystery Blue, Energy Red and Olive Green. 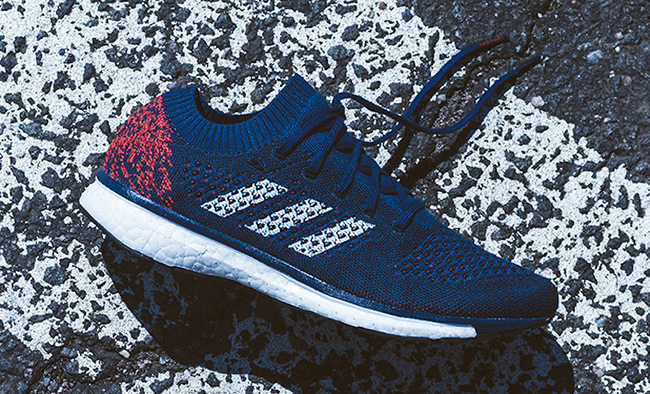 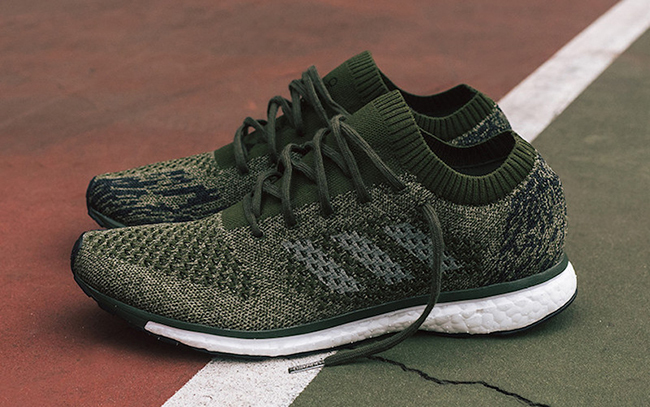 The trio features a sock like build while constructed with Primeknit and Boost. 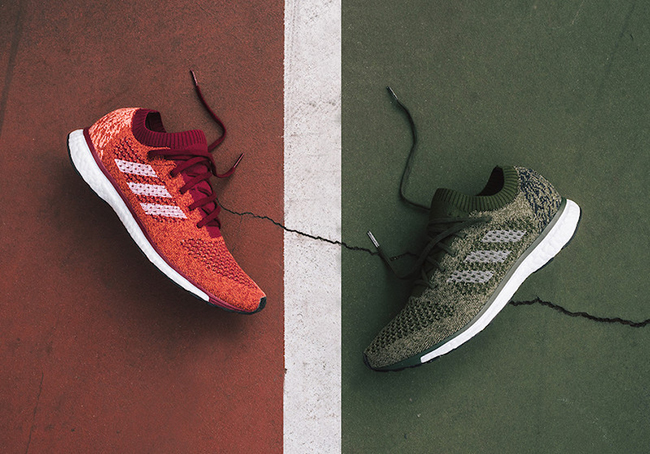 The respective shade covers the uppers while White lands on the Three Stripes branding and Boost midsole. 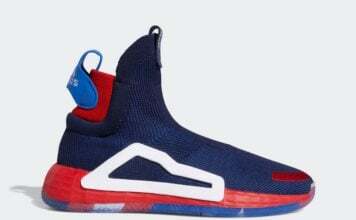 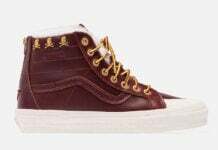 Finishing the three is Black across the outsole. 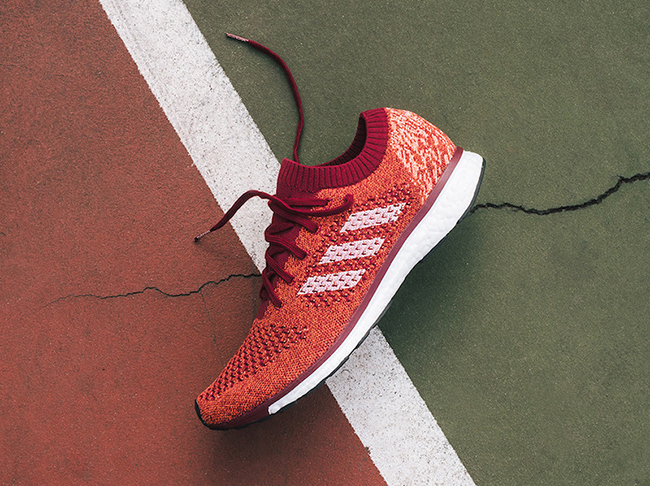 Continue to scroll below to check out more images of the adidas adiZero Prime Boost LTD Pack which will give you a better look. 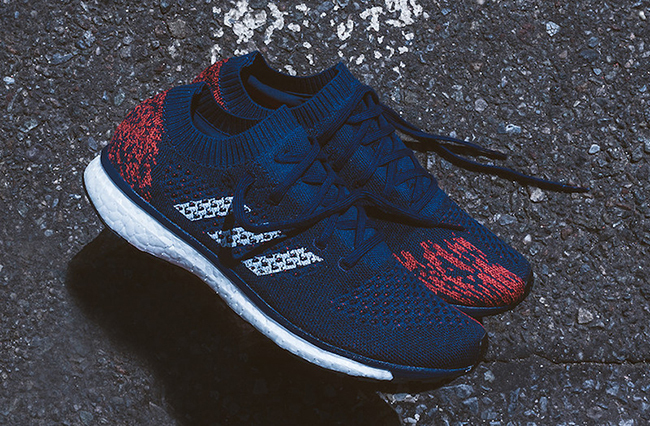 The three will release this Saturday, May 6th, 2017 exclusively at Kith locations and online. 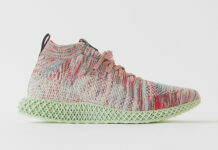 Retail price is set at $200.